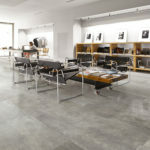 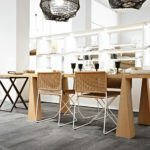 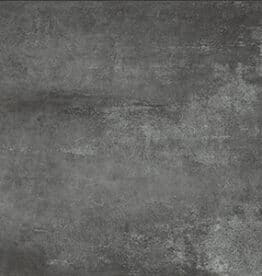  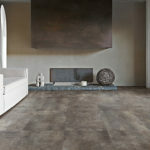 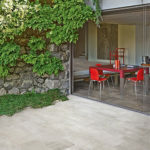 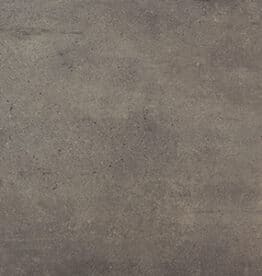 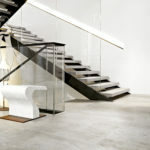 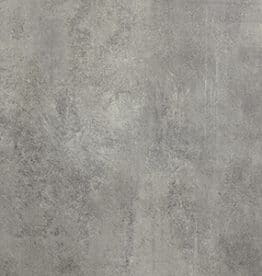 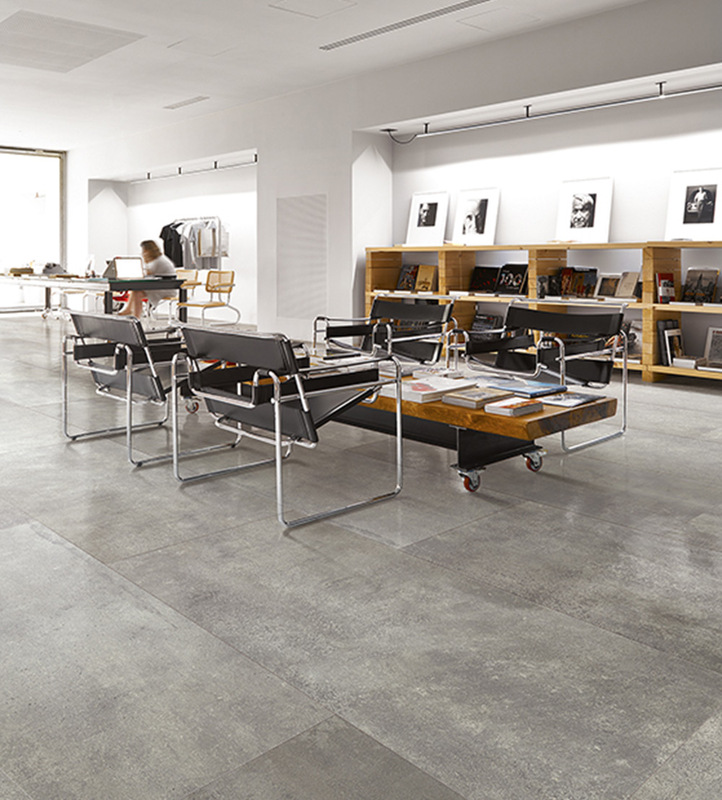 Rawtech is a series of ink jet, colored-body porcelain tile with the look of unfinished, raw cement. 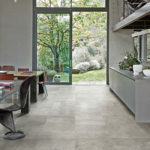 The design approach captures the true identity of an essentially industrial product, and appeals to contemporary living styles. 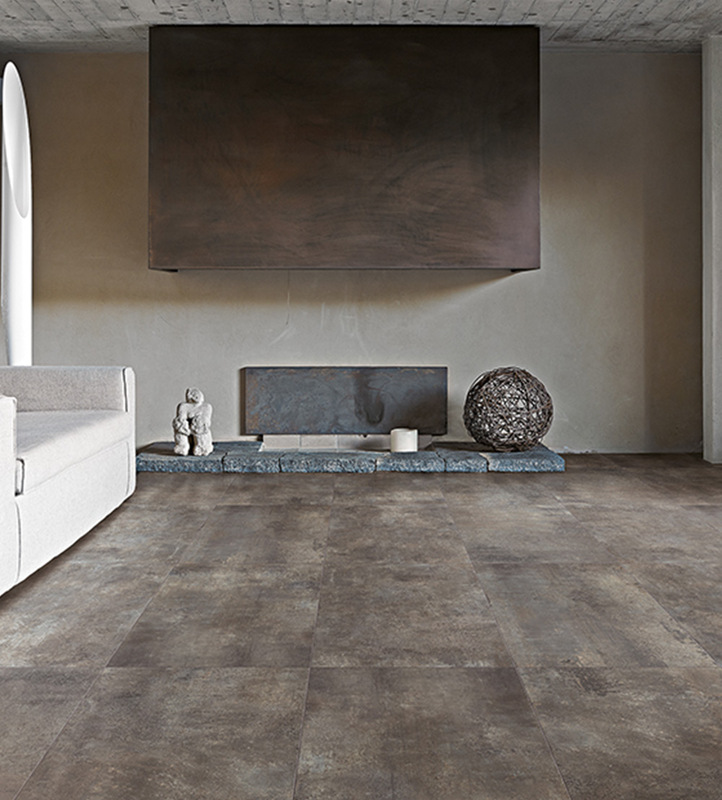 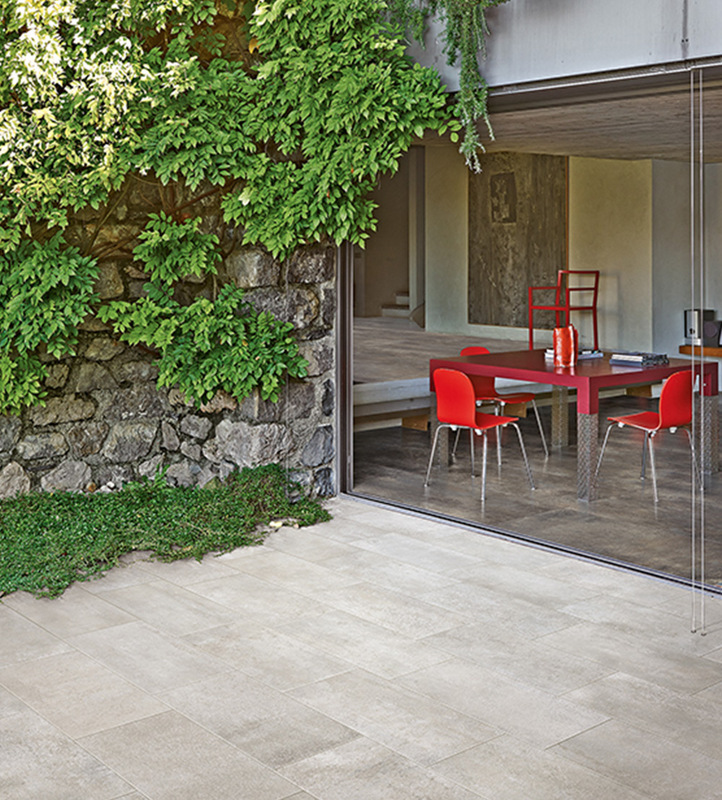 With intentional imperfections, it provides the look of a tile worn by time with an unmistakable style. 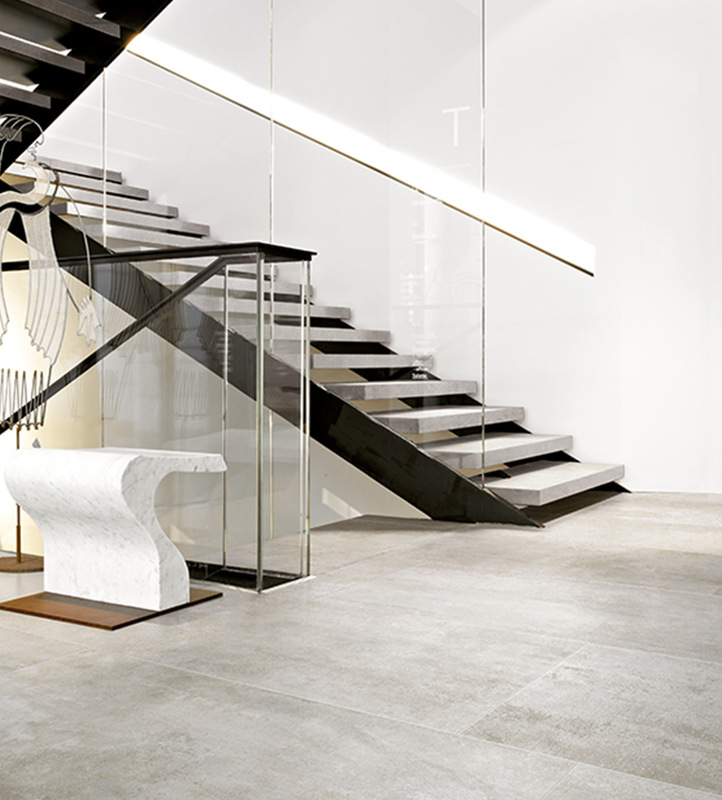 Mosaic and listello pieces in Matte finish are available upon request. 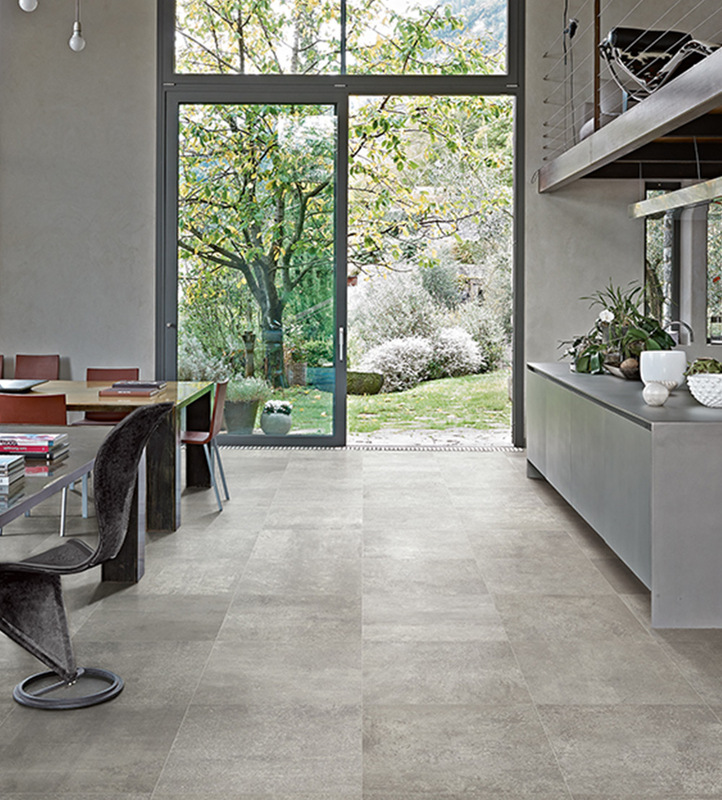 Tiles are mono-caliber within the same production run and from run to run, allowing for tiles to be mixed and matched from one production run to the next and from one color to another.